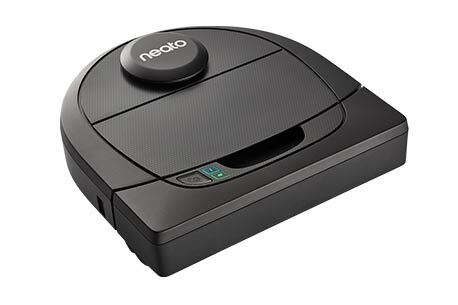 The Neato Botvac D4 Connected has been awarded Editor’s Choice by PCMag.com, and is their top pick for the Midrange Robot Vacuum category. The PC Mag team put their Botvac to the test, and it passed with flying colors! They loved the D4 Connected’s “top-of-the-line features,” including floorplan maps, virtual No-Go Lines, and our laser-guided navigation.